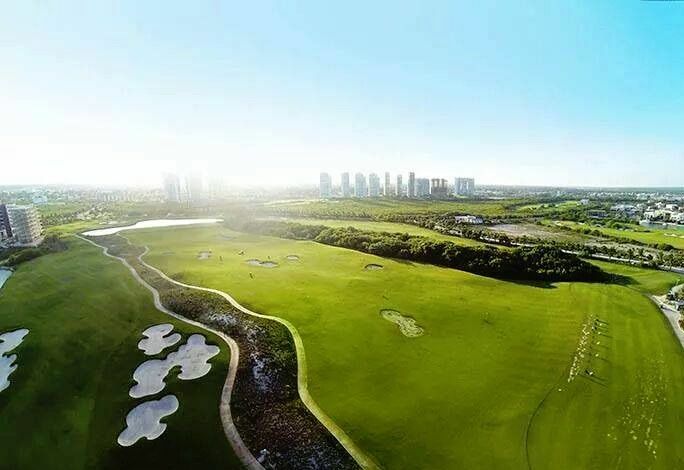 The professional 18-hole championship golf course is open from tuesday to sunday. 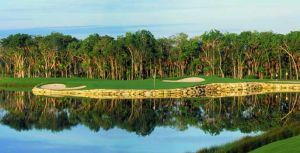 Designed by award winning designer and British Open champion, Tom Weiskopf, The Course can challenge all golfers. Professional golfers can share their secrets with you on private lessons. 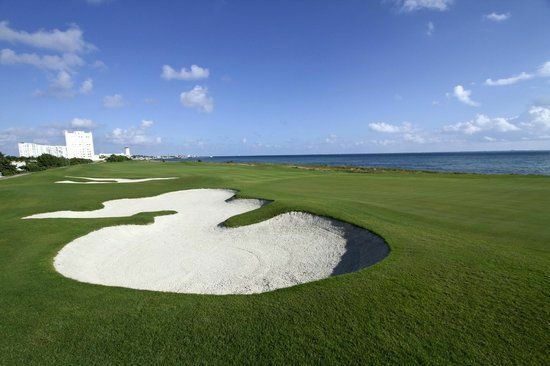 The Course also offers access to the Puerto Cancun youth golf program. 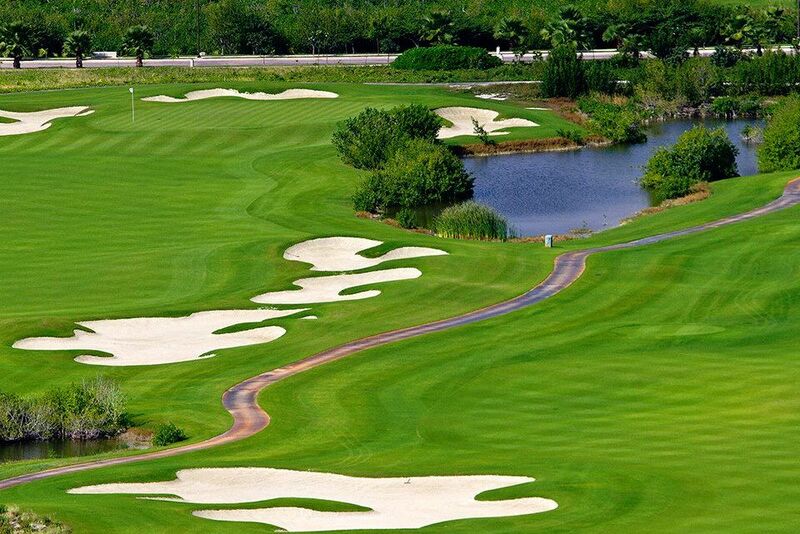 This course has an ideal location nestled right in between Cancun’s hotel zone and the downtown area. 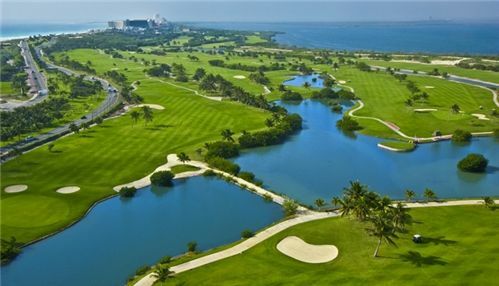 It has the natural beauty of the tropical landscape and the course is never too far from the water with several holes that play along the shoreline and the Marina. The winding fairways demand accuracy and there are strategically placed traps along the greensides. 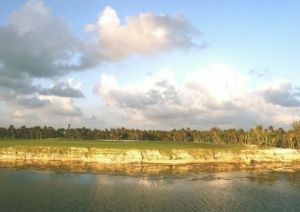 The final hole is a memorable one with a green that is situated on an island in the main canal of Puerto Cancun. 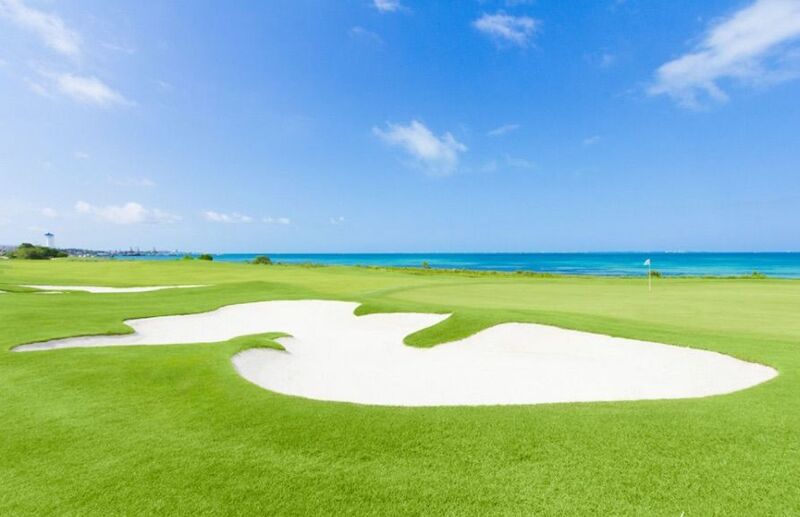 Almost every hole offers views of the sparkling blue waters of the Caribbean. 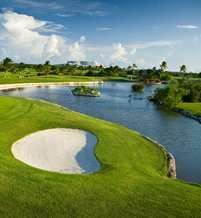 Puerto Cancun Golf Club stretches to just over 7,100 yards from the back tees with holes that will test both your distance and your short game skills. 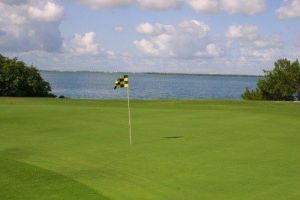 Puerto Cancun is not yet in our pool of Golf Courses for orders.